Nairobi Senator Mike Sonko issued a stern warning to those who are thinking of taking his life before the 2017 General elections. 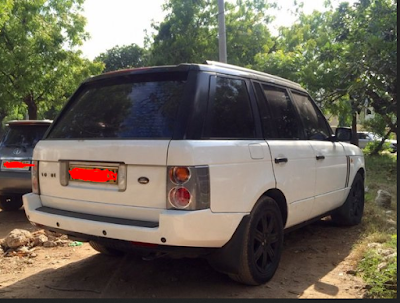 On Monday two cars trailed him from Machakos to Nyali Mombasa. Five suspects were arrested and held at Nyali police station In Mombasa. Speaking to the media, the flamboyant senator that those planning to kill him will die before they touch him. “ I am well armed at the moment after the police boss, Joseph Boinnet returned my AK47 guns. 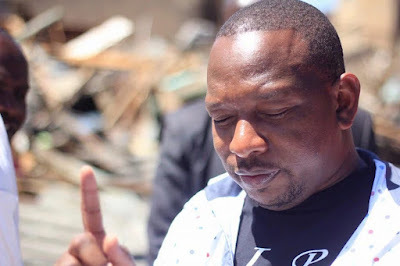 I am warning those who are thinking or plotting to assassinate me that they will meet the bullet first before they even think of killing me” Sonko said.